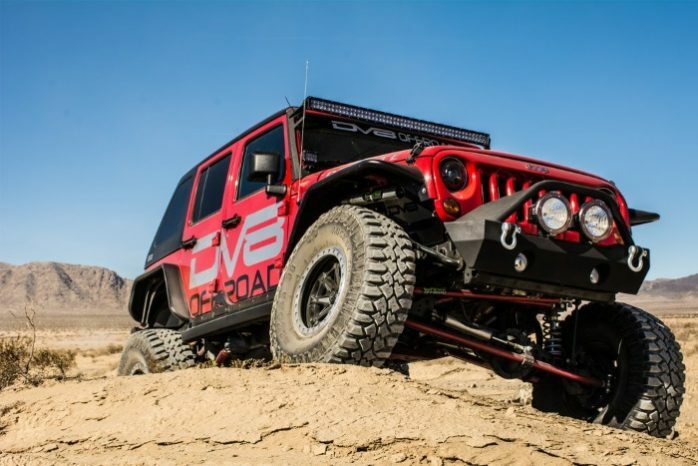 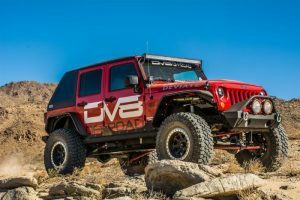 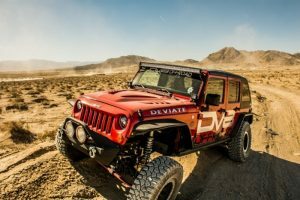 DV8 Offroad Flat Fenders provide more tire clearance and more ability to flex. Flat Fenders w/ thick tubing and rigid steel plating. 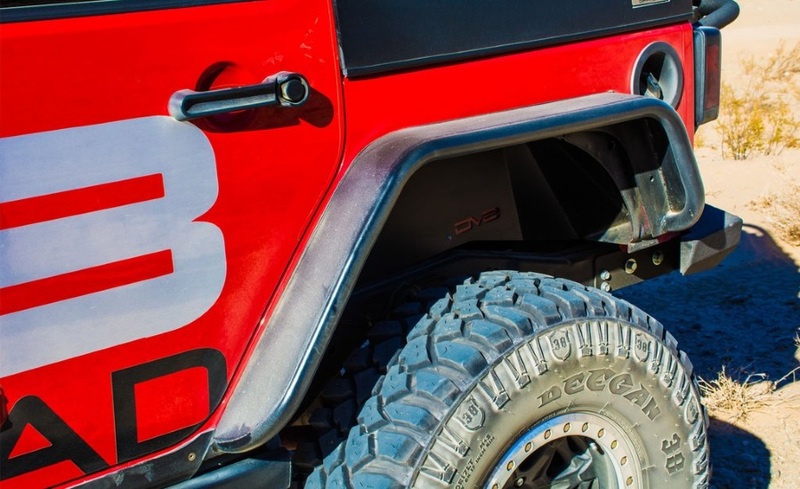 Rubber guards to keep the fenders from rubbing on the Jeep’s body. 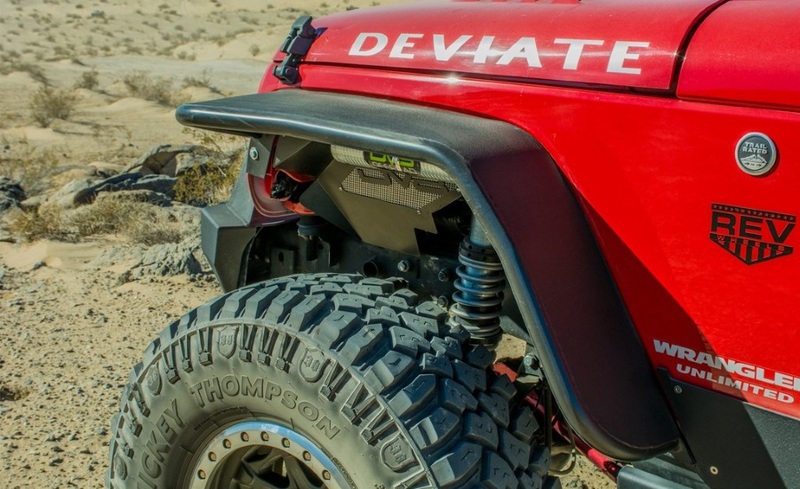 2nd gen fenders are wider to give you better tire coverage. 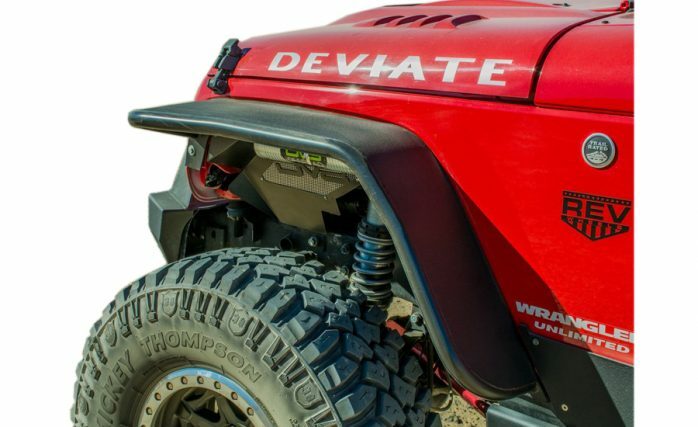 Included is a bracket for placing a turn signal indicator.